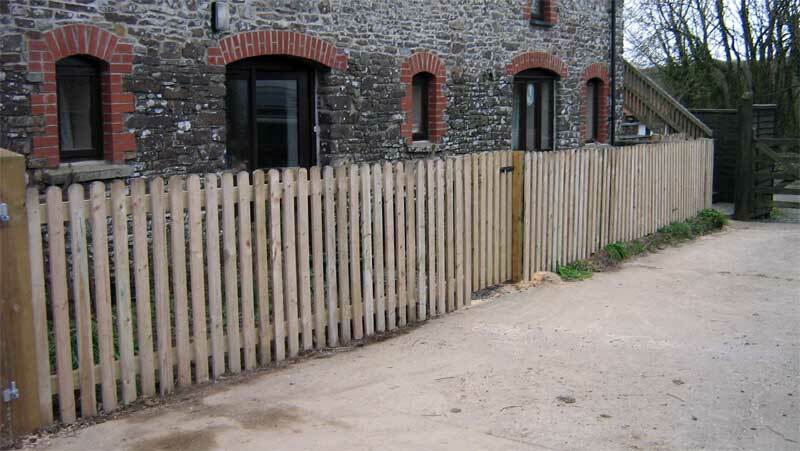 Devon Fencing Contractors: Security fencing, Agricultural farm fencing, deer fencing enclsoures, boundary fence, garden fences and commercial fencing covering Devon, Cornwall, Somerset and Dorset. 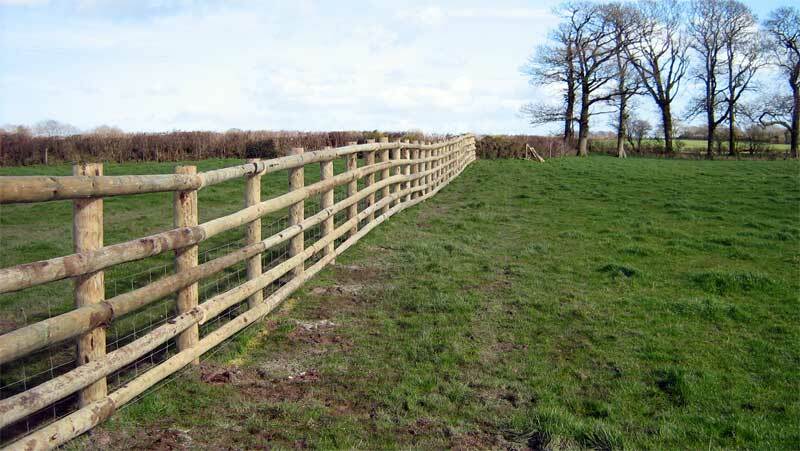 StopGap Fencing specialists have been established for over 15 years, we are fencing contractors for all types of fence applications including Commercial Fences, Gardenstock fence, security Fencing, Agricultural, and Deer Fencing. 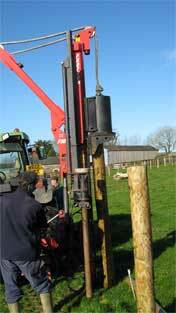 We supply and fit cattle fence, equestrian fencing for paddock and sand schools, any kind of livestock fences no matter how exotic. Our security fencing is very high quality steel palisade fence and any barbed or razor wire fencinguses premium quality wire. 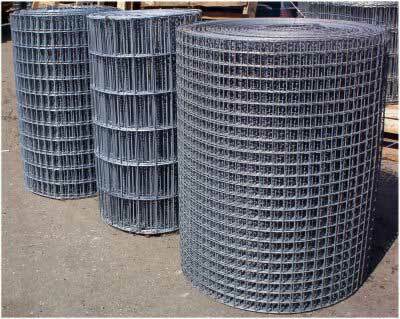 We are even able to supplystainless steel barbed and razor wire. Our domestic chain link fencing is ideal for tennis court fencing or basketball court fencing and can be used for school yards enclosures or private area fencing. Fencing Contractors in the South West for Steel High Security Pallisade fences. 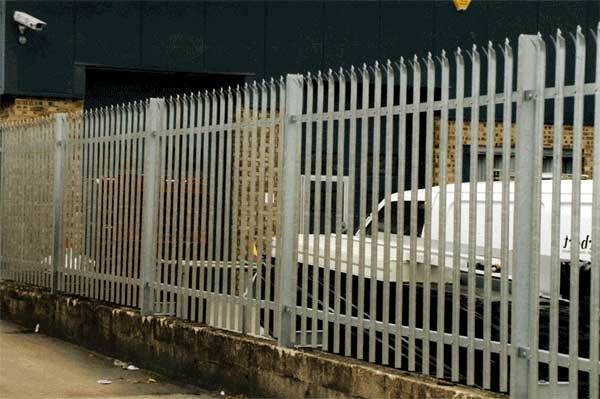 We can supply security palisade fence and erect on site. Suppliers and fitters to Military Establishements, Coast Guard and Local Councils. All of our wooden products are locally sourced sustainable timber from our Devon sawmill. 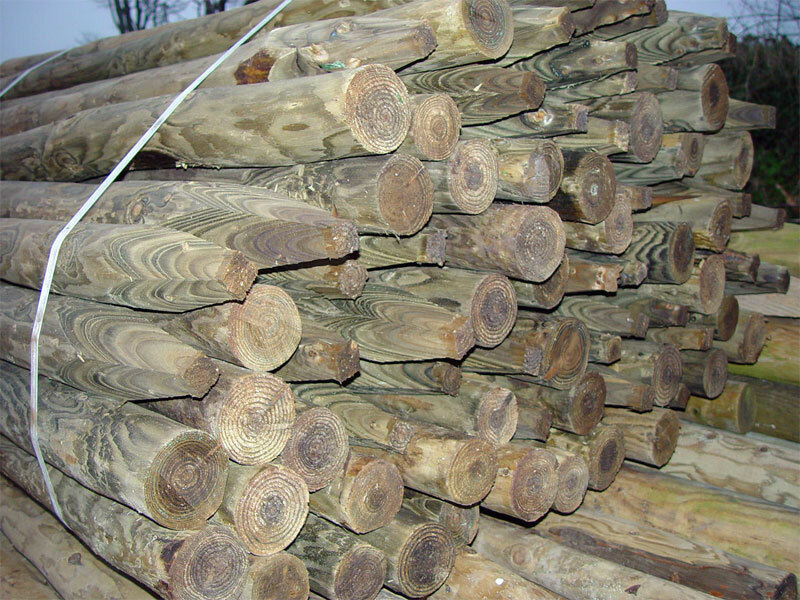 We use this wood for our post and rail stakes. 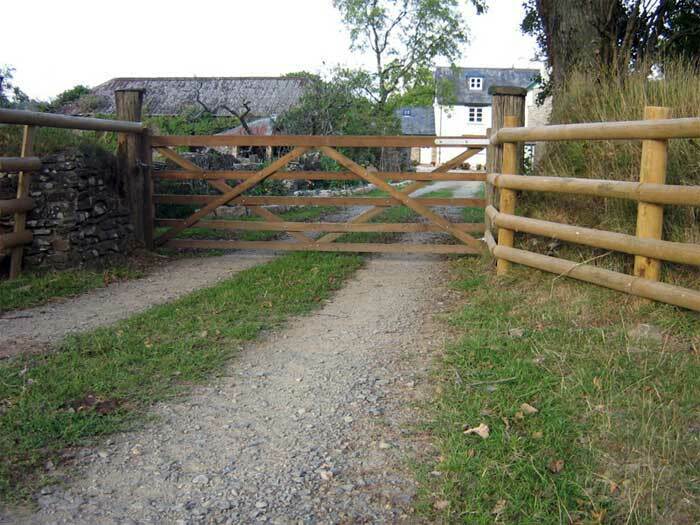 StopGap are able to supply a wide range of fencing products including: Steel Palisade Security Fencing, Wire Fencing, Chain Link Fencing, Barbed and Razor Wire Fencing, Agricultural Gates, Domestic Gates, Security Gates, Straining posts, Wooden panelling, Picket Fence. We are able to supply and fit in Devon, Cornwall, Somerset, Dorest and most other areas in South West England. "Good fences make good neighbors" - Robert Frost 1915.